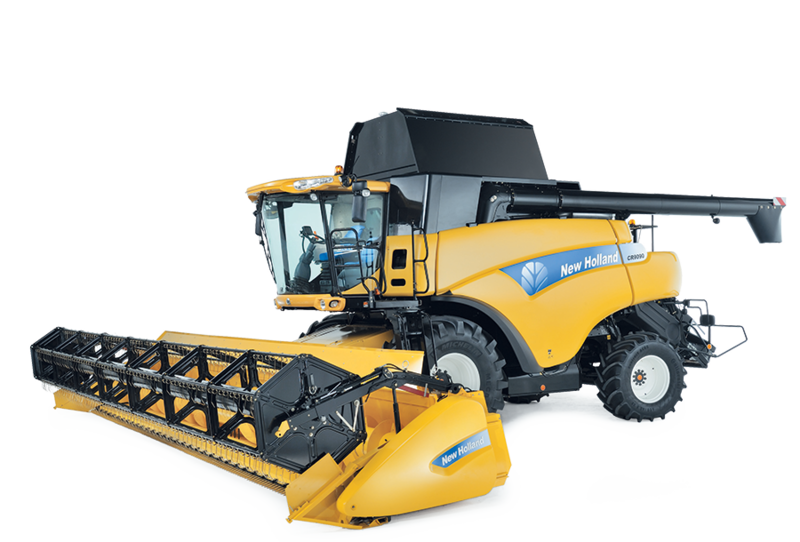 New Holland harvesting experts have developed a wide range of maize headers which are the perfect match for the CR range. 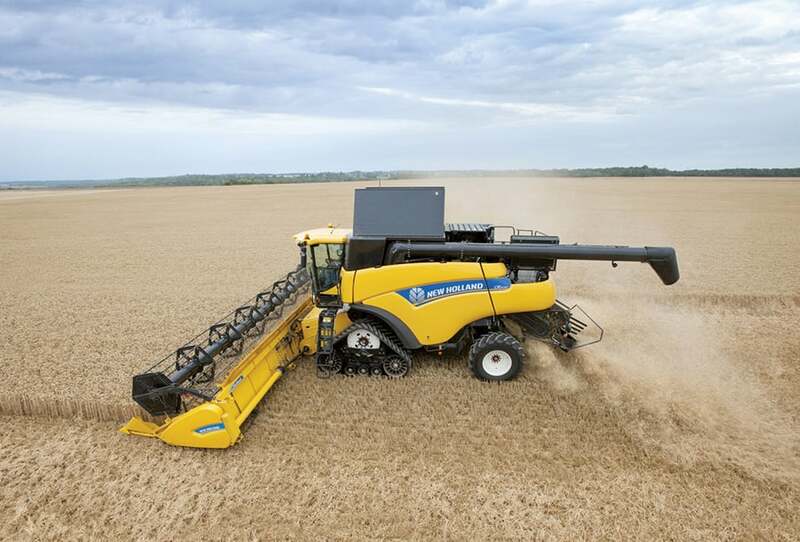 Available in 8 and 12 row configurations; they have been engineered by design to offer robust productive performance in all harvesting conditions. Like combine. Like header. 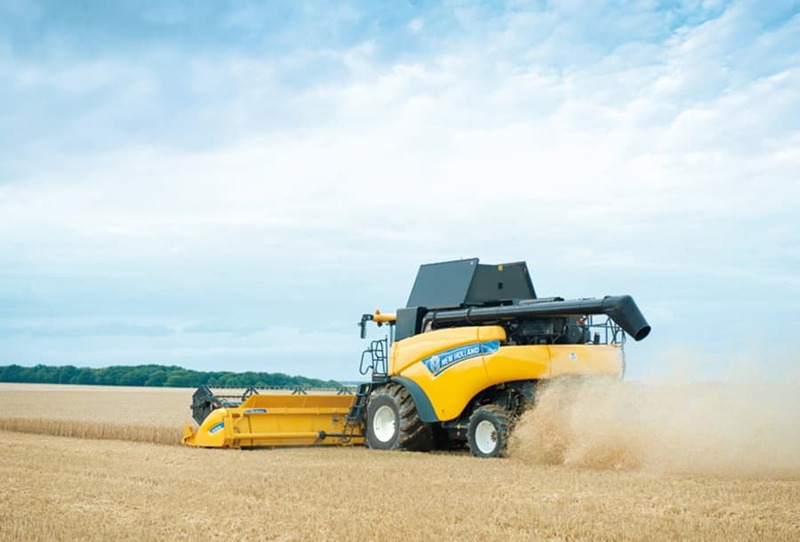 Maize headers can be ordered in both the traditional rigid and in flip-up versions for transport intensive operations. 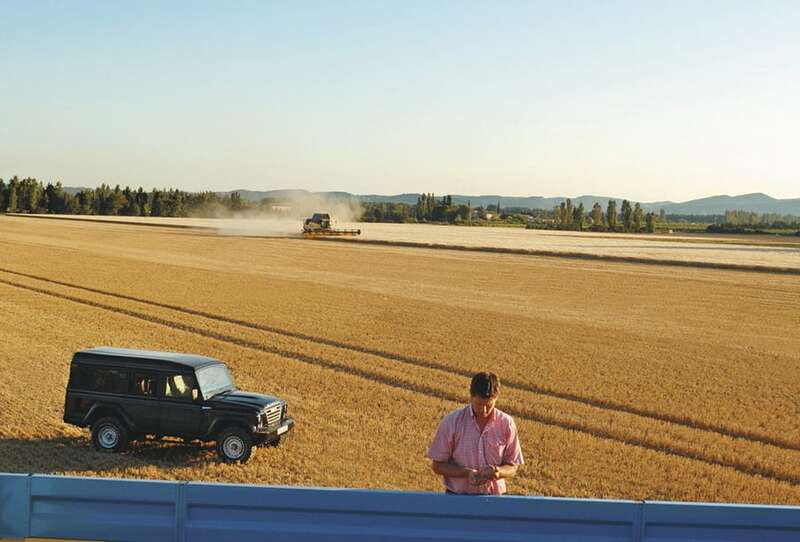 Automatic folding is engaged at the touch of a button from the comfort of the cab. 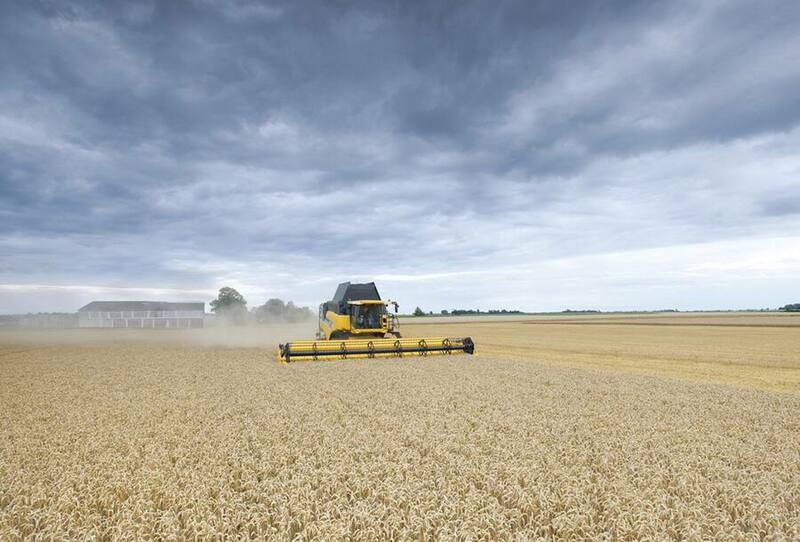 For fine chopping and superb spreading of mulched material, integrated stalk choppers can be fitted. 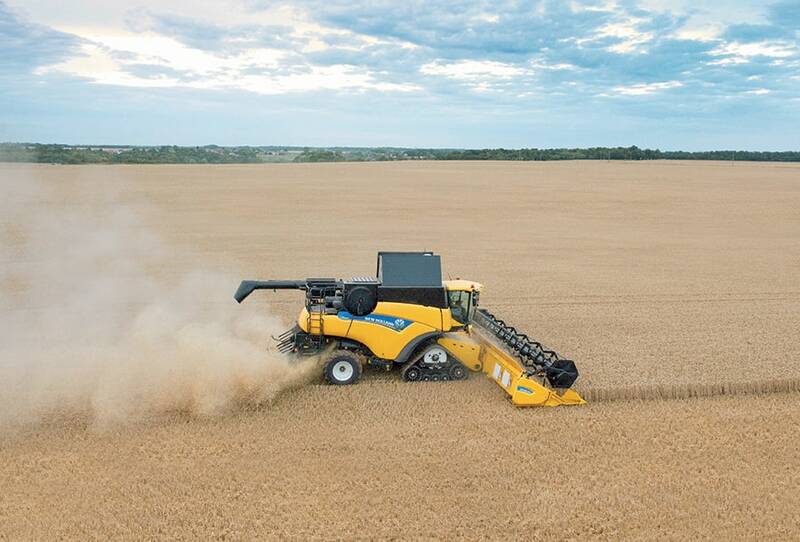 This is perfect for minimum or zero tillage operations. 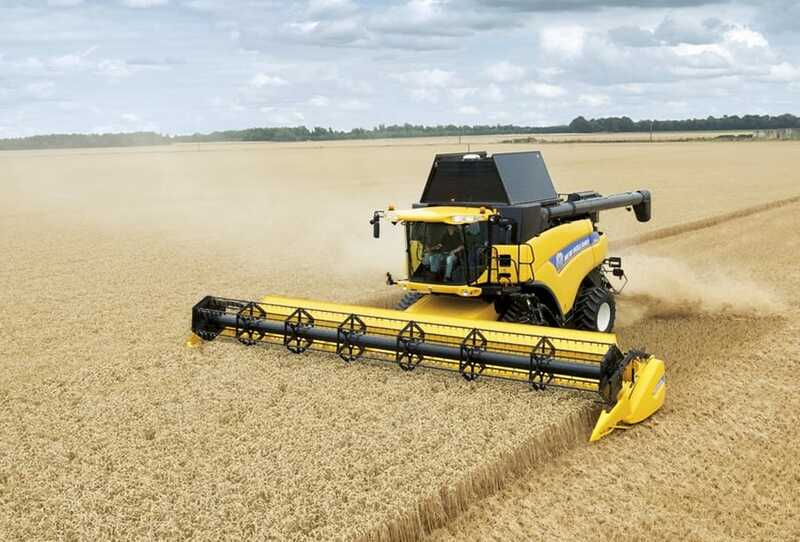 The cutting blade is situated underneath the header, and maximum flexibility is guaranteed thanks to individual row engagement. 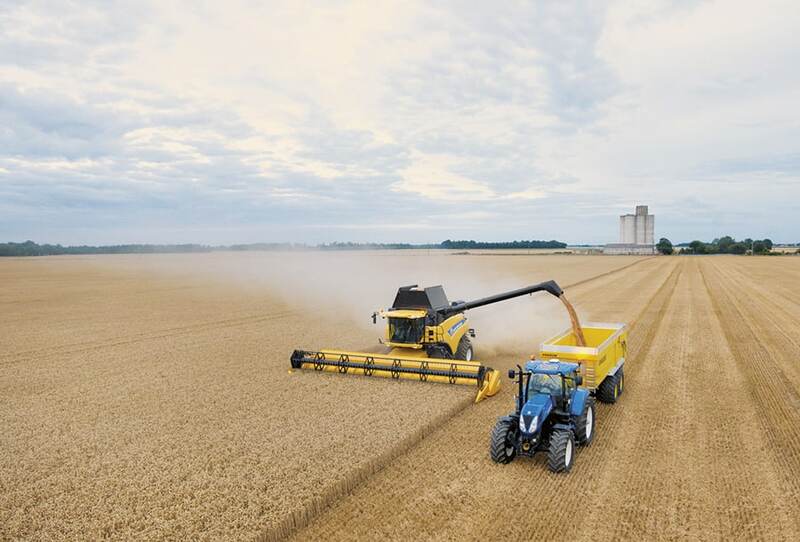 Customers agree: New Holland truly offers a ‘best-in-class’ solution. 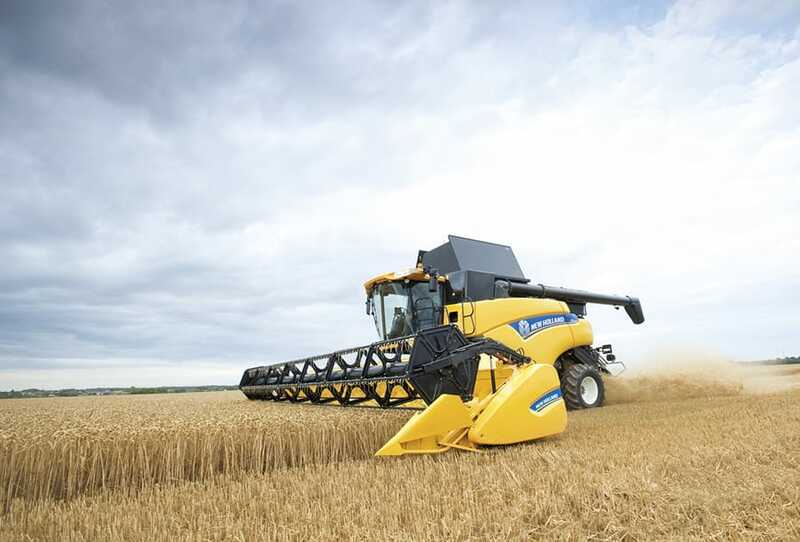 Regardless of size, New Holland maize headers are designed for top harvesting performance in all crop conditions. 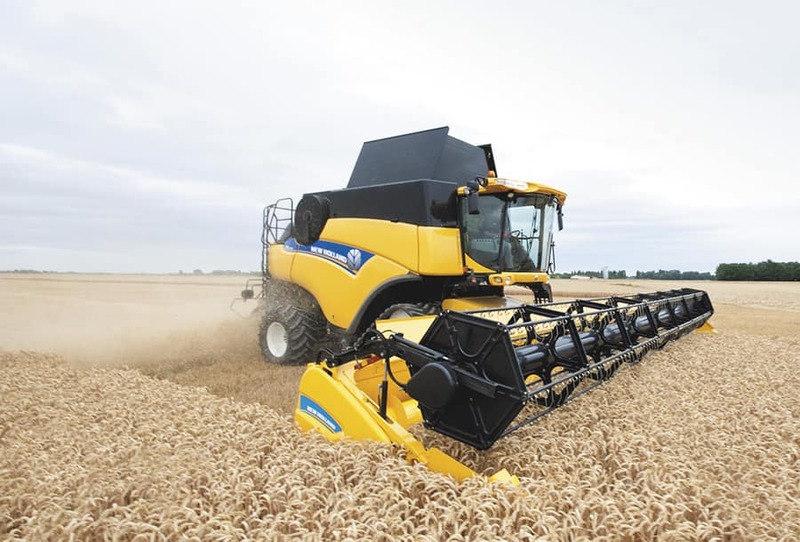 The stalk rolls have four knives for aggressive pulling down of stalks of any size, and the deck plates are electronically adjustable from the cab to adapt to changing stalk and cob size. 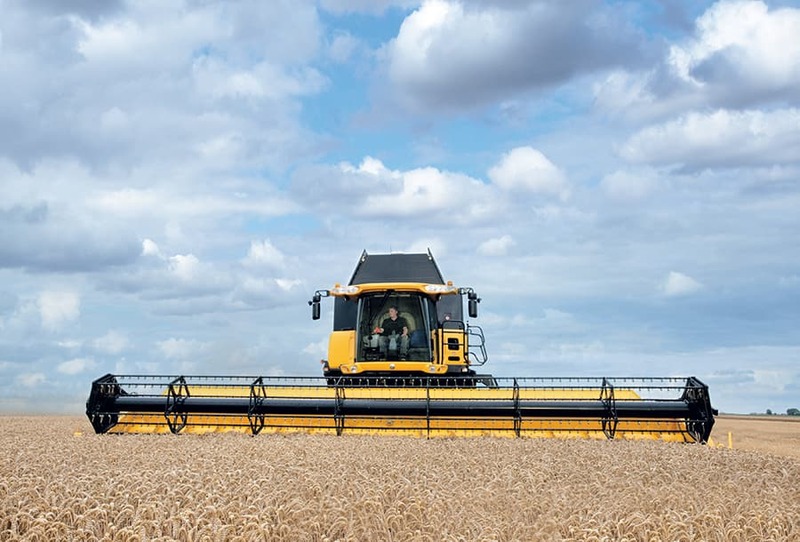 Optional rotary dividers further enhance the already smooth crop intake in laid maize crops.